Find an Introductory Session that is convenient for you and see what other events we have going on! What: A presentation will be given on the Menstrual Cycle, Puberty, and growing up according to God’s plan. This is a time for Moms and their daughters to talk freely about female growth and development and to share their values in a relaxed and fun setting. 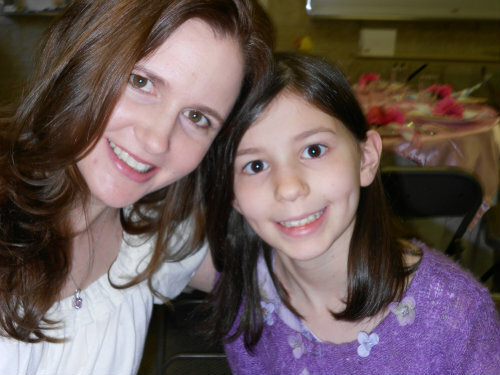 We realize that parents are the best and primary educators. 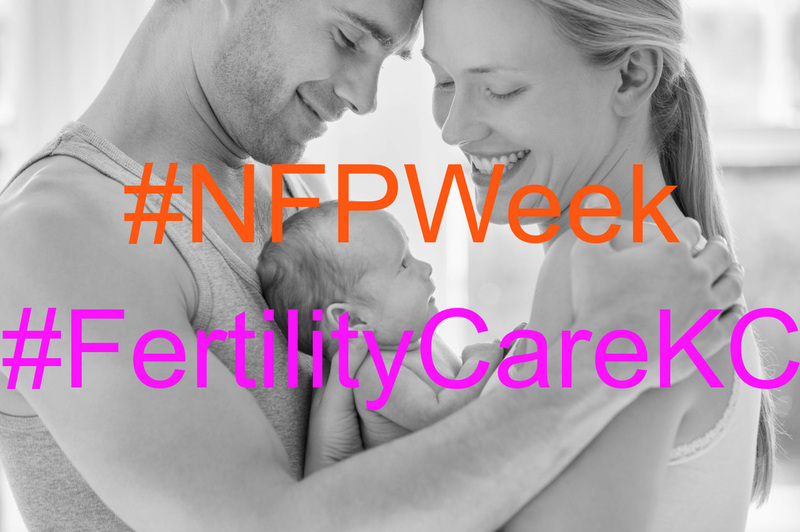 Join us during the week of July 19-25 on Twitter to support and promote the awareness of Natural Family Planning by using #NFPweek and #FertilityCareKC. 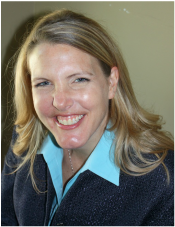 Register now, because Dr. Heap's events fill up FAST! Have an idea for an event you'd like to see? We'd love to hear from you!